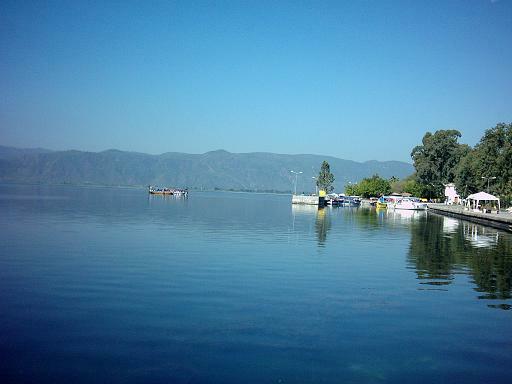 The small Mediterranean town of Koycegiz is a peaceful retreat set on a large, calm lake. The reason it's so quiet may be because it's a short distance from the beach, where most tourists tend to flock. The upside of this is that the town has retained its authentic charm. And it's really very beautiful. The town has a small population of locals who make their living through agriculture. 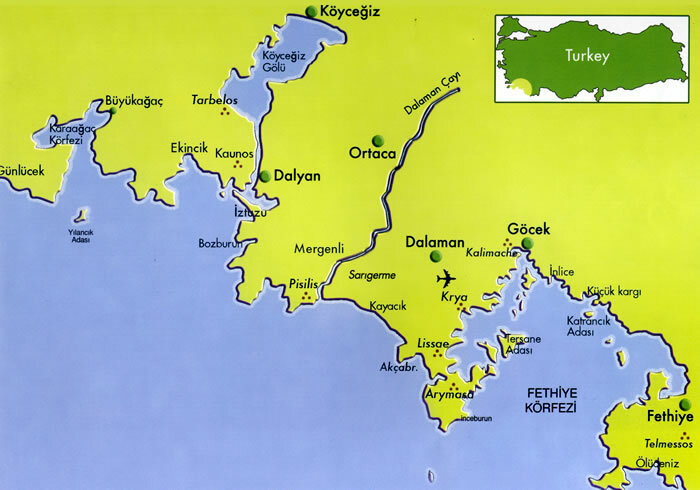 Koycegiz is becoming more and more popular with tourists, however, and some development is taking place. However, the area is protected thanks to its unique flora and fauna, and has been designated as a wildlife sanctuary. In particular the delta that separates the lake from the sea is full of interesting wildlife, as well as also yields a route for boats to get to the beautiful beach just beyond the town. The weather is typically Mediterranean, with very hot summers and mild, rainy winters. 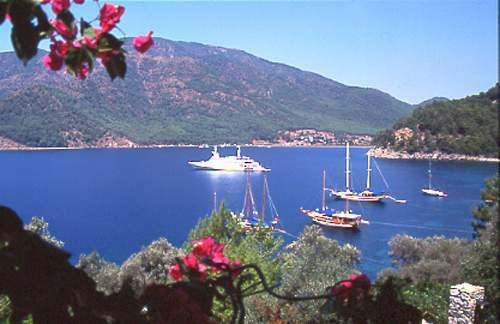 Koycegiz is thirty-four kilometres from Dalaman Airport, making it an ideal spot for a holiday getaway.